The King's farm, Ravine Ranch, is a family owned ranch in southern Manitoba. 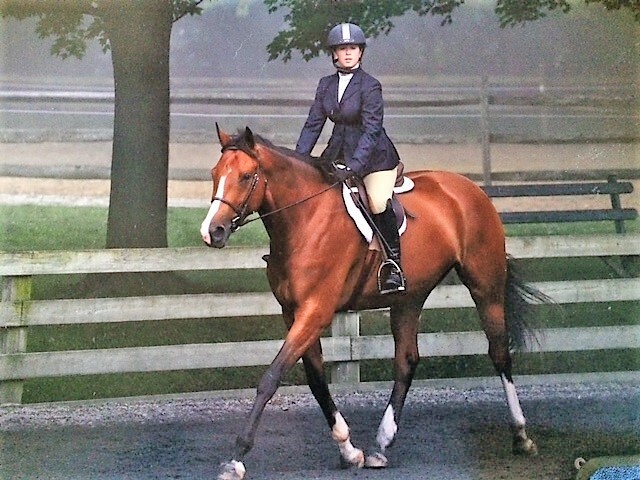 Doug and Deb King and their son Scott breed and raise Dutch Warmblood, Hanoverian, Oldenburg & Thoroughbred sport horses; some with just a touch of draft in their pedigree. The King's horses are registered with Canadian Sport Association. 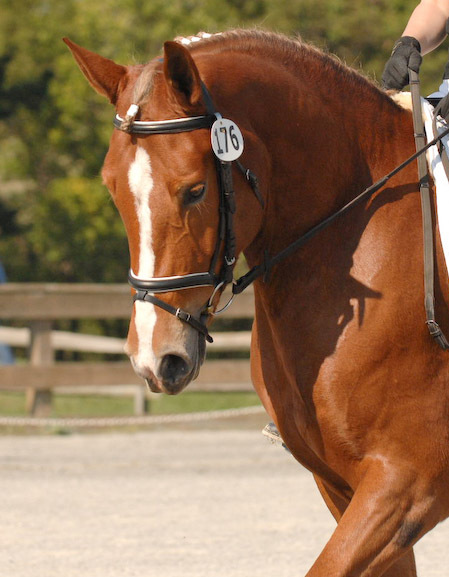 Their horses excel in the hunter, jumper, eventing & dressage disciplines. 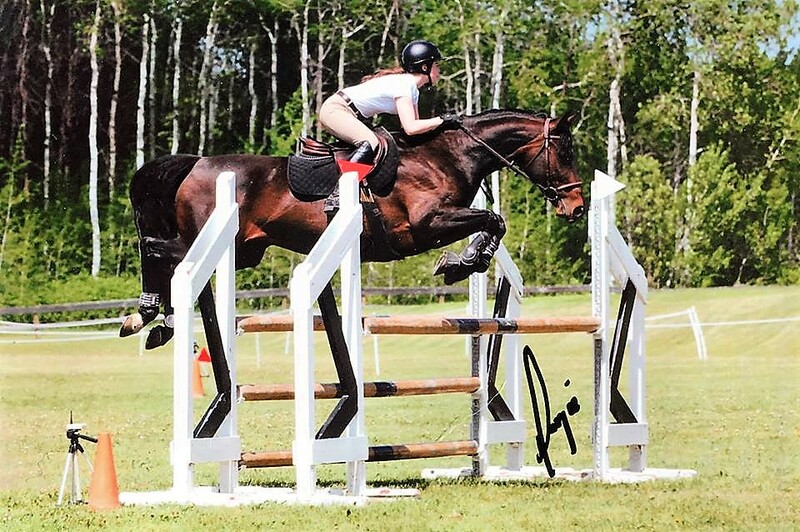 Many of their progeny have earned Champion titles throughout the US & Canada, mainly in the hunter ring and 1 -1.3m jumper ring. Their breeding program is producing horses with beauty, correct conformation and type. 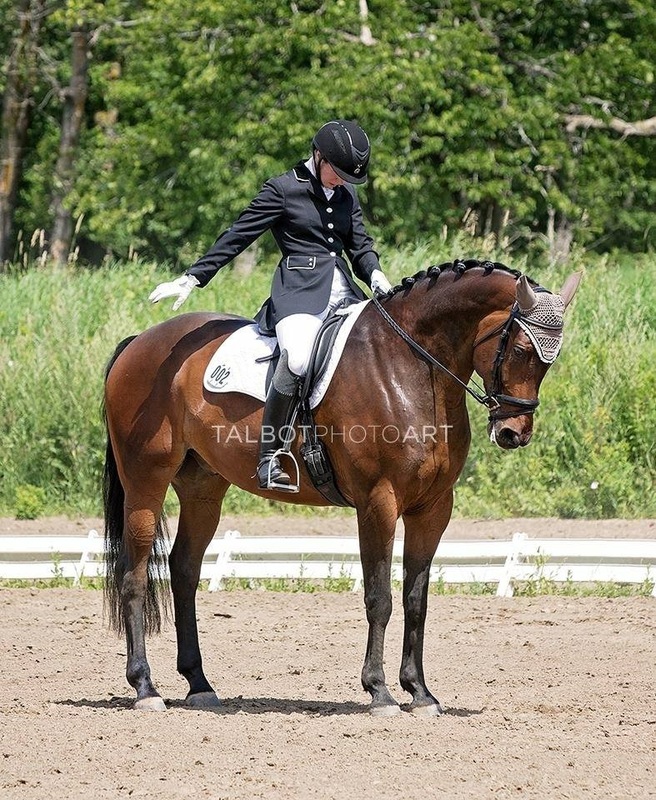 The horses are brave and have the movement, scope and the athletic ability for success in several disciplines. The King's have several youngsters that are now also training & beginning successful careers in the eventing & dressage world. One of the most important factors within their breeding program is the outstanding dispositions & trainability of their young horses. 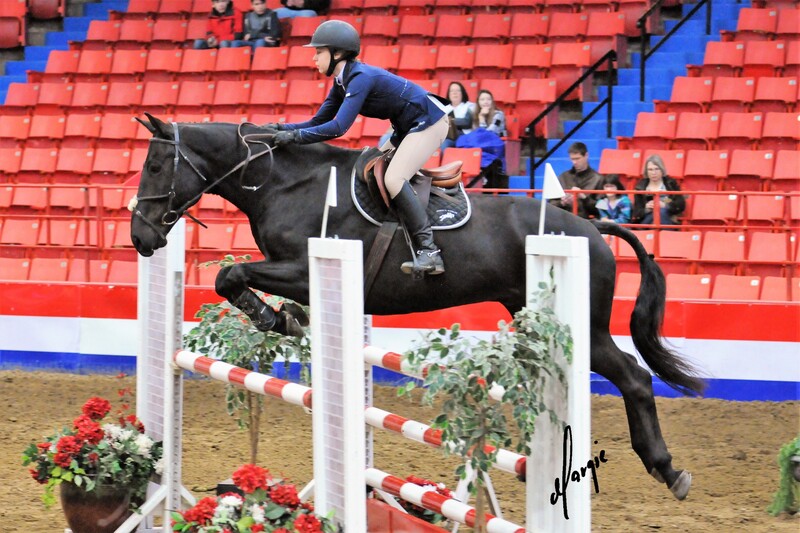 They have proven over and over again to become the "one in a million horse" for so many of their clients due to their horses' ability to face each task with an eager and willing attitude. 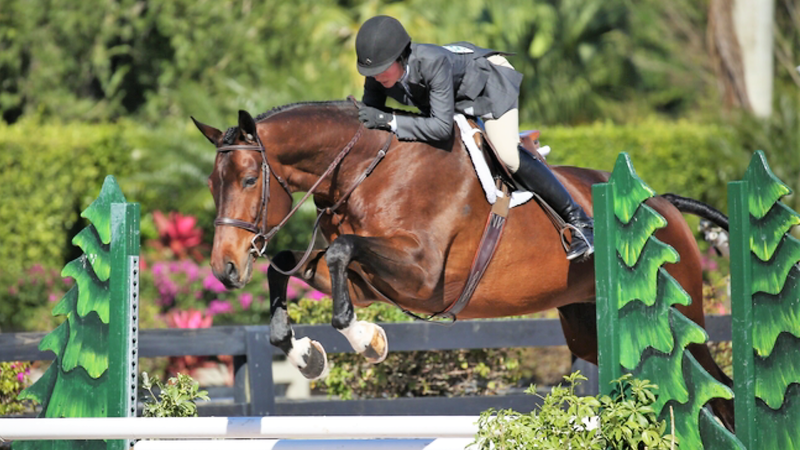 The King's take exceptional pride that many of their prospects are started by amateur and young riders or trainers. They often progress to become very successful in both the amateur & professional divisions. For this reason, their horses also suit clients that are looking for a real family horse for trails, pleasure, companionship or just fun excursions. Their horses are very social and have the desire to please so they are a willing and eager partner for the more casual rider of any age. Because the King's clients hale from nearly every state in the US and every province in Canada, they do their best to make each delivery easy and affordable for new owners. They have an exceptional horse hauler who delivers the horses in a very safe and timely manner so it's a positive experience for both horses and owners. The driver strives to keep his delivery fees as low as possible for the King's clients, which they truly appreciate. Doug and Deb welcome your interest in their horses and are always happy to help when choosing one of their young prospects to ensure a happy partnership and future. Please contact - Scott King: 204-851-1163 or Deb King: 204-838-2328 or e-mail - ravineranchhorses@gmail.com. Find us on Instagram or Facebook. 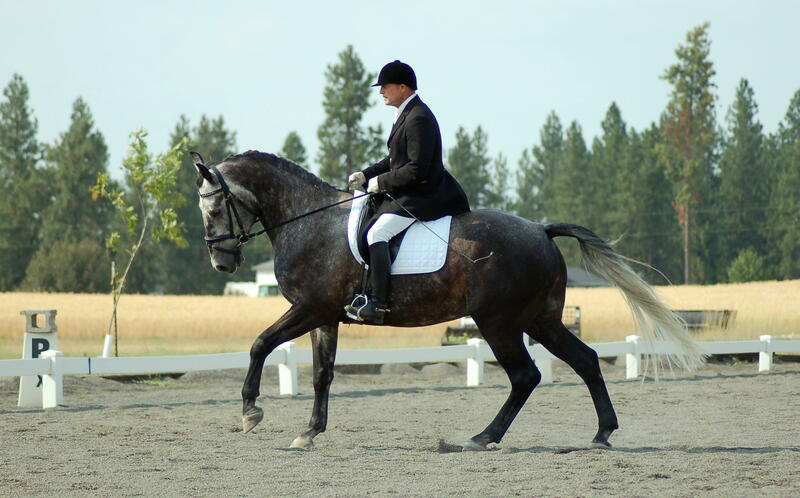 Or please visit our website at http://www.ravineranchsporthorses.com.